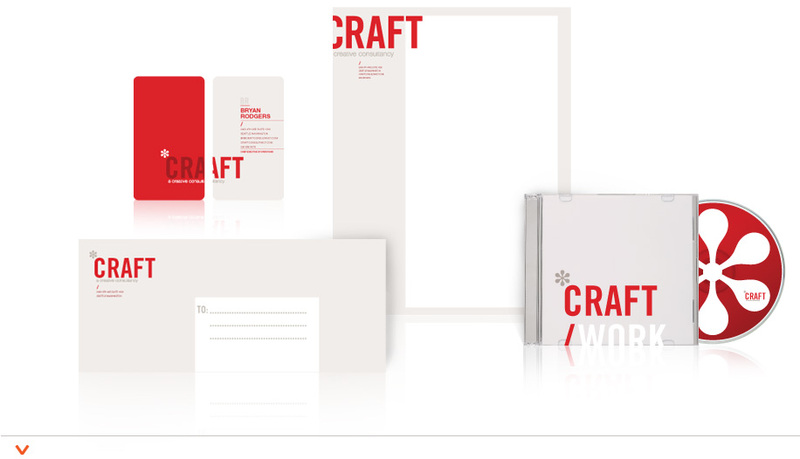 Free Templates for Easy to Customize Graphic Design! 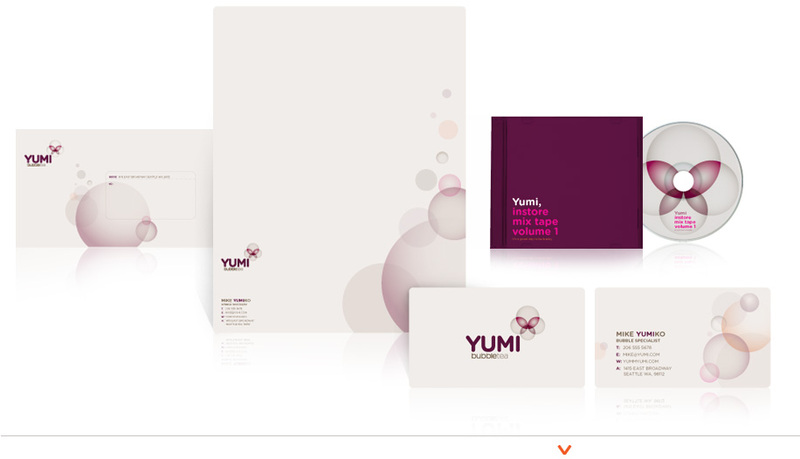 Editable templates to help kickstart you brand. Unique colors and graphics to choose from. This set is perfect for any service industry. Whether it be a catering company or a law firm, this package will convey class and creativity. If you are looking for a fresh and organic logo mark and color palette then this package is the perfect answer. Useful for branding Lawn Services to Urban Planning Firms. 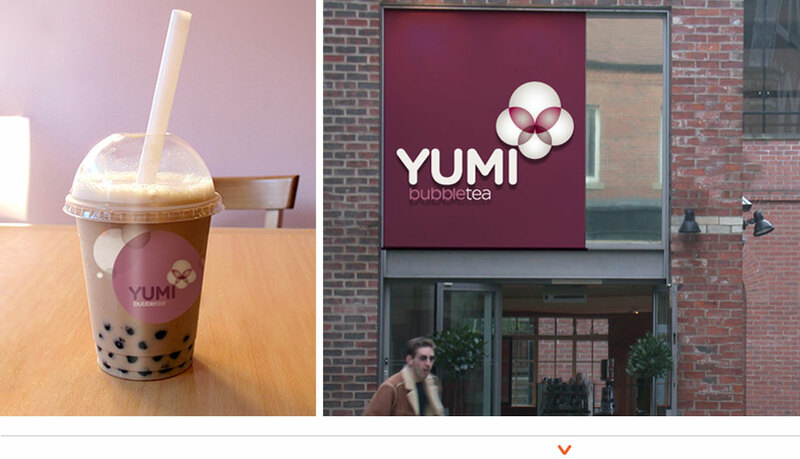 As unique as your brand, YUMI will get your diner or smoothie shop noticed! Friendly typeface and approachable colors invite any patron to indulge. Each Inkd design template is professional, elegant, flexible, and visually appealing. You get an editable design file. Customize the layout, colors and imagery to match your business! Have a limited budget or a short timeline? Download a template now and save thousands. flyers and more. All professionally designed templates for free! All the fonts are editable in this identiy kit and the images are fully editable vectors. As such, you can change all colors, font sizes, position of graphical elements etc. Any elements can be used separately. 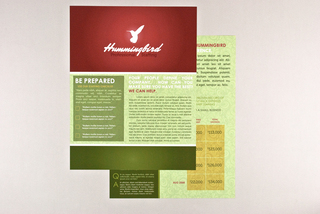 Feel free to download any of the free sample templates to see how they were designed. Why download these free design templates? 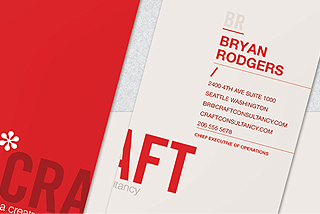 You can look at these business card designs, letterhead designs, notecard designs and envelope designs to get inspiration for your own projects. You can open the templates in Adobe Illustrator and see how they were constructed. You can use these for your business or for your clients. Thinking about printing your own business cards? Take a look at how we set up the documents and correctly incorporated bleeds and trim lines. Why did we do these free templates? 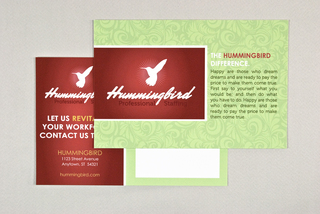 We realize you can get a free business card template from a hundred other websites. But, we found that those other designs are nearly unusable. We wanted to give away an entire identity set as a way to showcase that Inkd is where you come for the best graphic design templates. You can change all colors, font sizes, position of graphical elements etc. Any elements can be used separately. 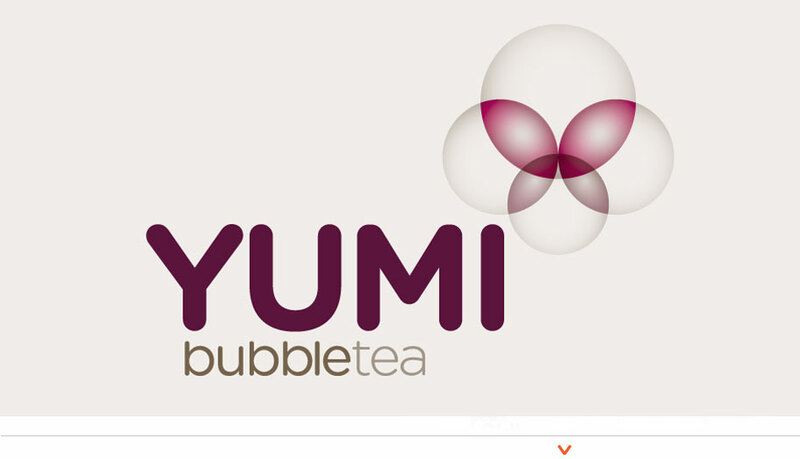 Sometimes, you can get inspiration from simple typography treatment and that’s what we tried to demonstrate with Yumi. We wanted to take very simple elements and make something that felt truly special. 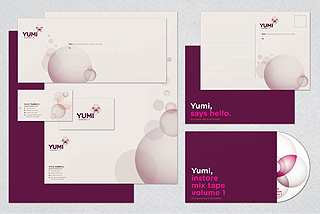 Feel free to download any of the free sample templates to see how they were designed. Want an amazing FREE logo? 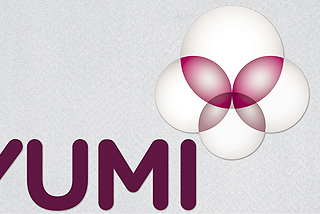 We love that the Yumi logo is just four simple circles but it looks like a kind of butterfly. The designers here at Inkd worked hard in our Seattle office to make a new design template set that had a fantastic, usable logo. 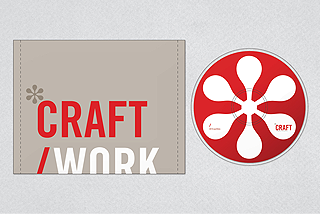 Download the file yourself and use just the logo on your own projects. 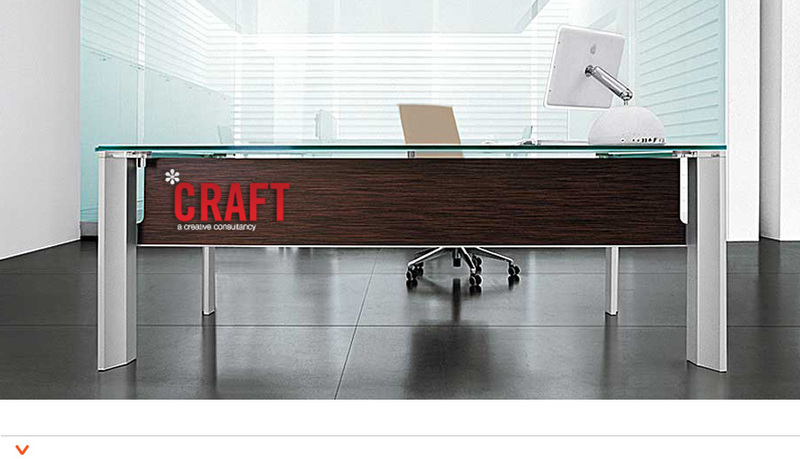 Or, customize the set for your own business. Either way, this must be one of the most beautiful and complete free template sets anyway. This free design template set is called “Plan” and is the third (free) complete identity kit we’ve finished here at Inkd. Plan is all about color and simplicity. 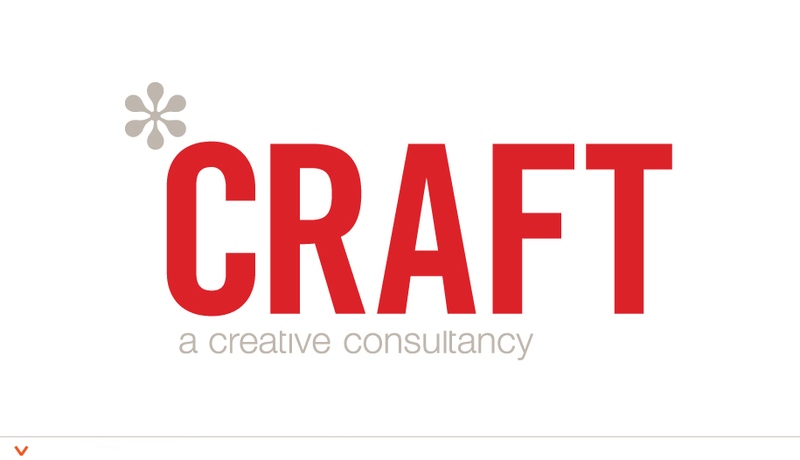 Need inspiration for a simple, compelling logo? Download the free vector logo and use it on any project you like. 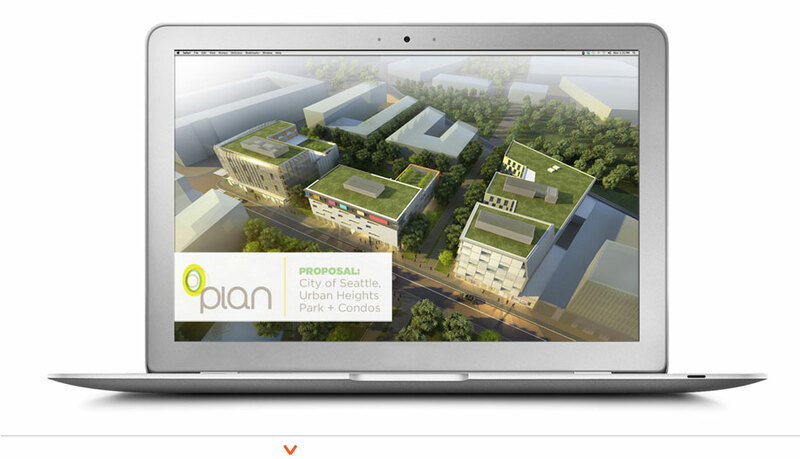 Try changing the colors on Plan and see how the whole thing changes personality. 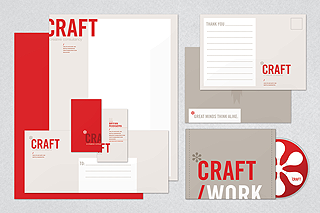 If you’re looking for a blank design template set then Plan is surely one of our most versatile graphic samples. What’s in the FREE Plan Design Template Set? 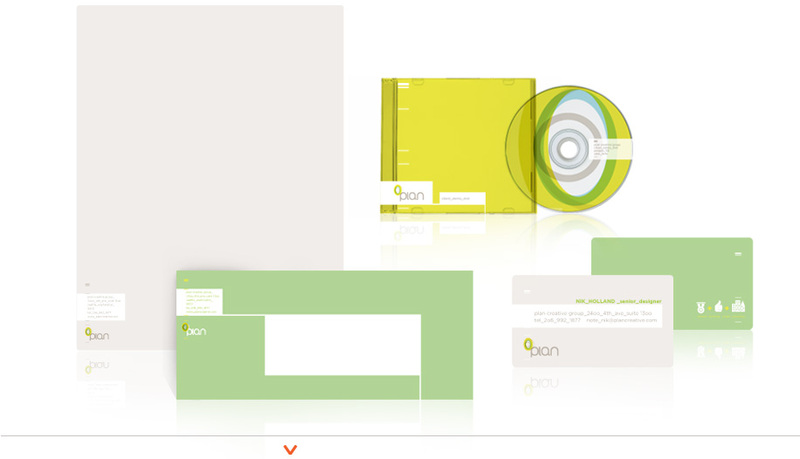 What do we like most about the Plan Free Logo and Graphic Design Template Set? 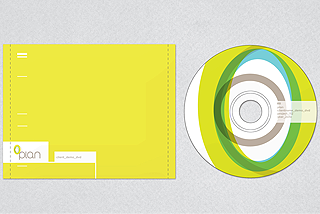 We know that there aren’t very many people looking for a CD cover design. 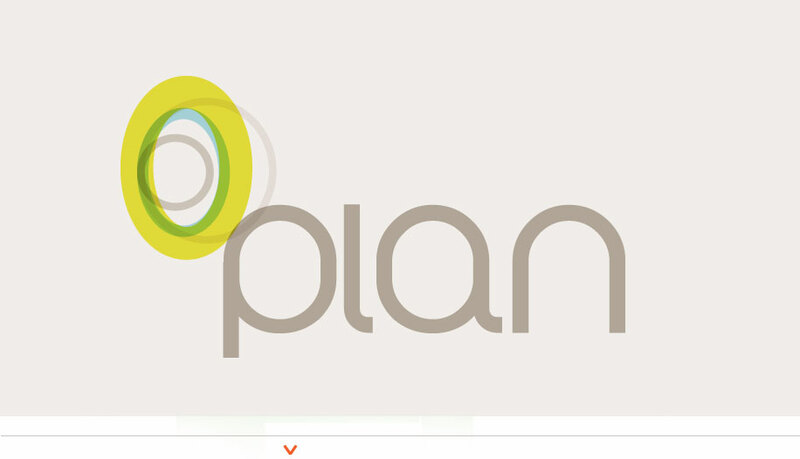 But, when we applied the free logo that comes with Plan, we knew that it could easily inspire an entire corporate identity. 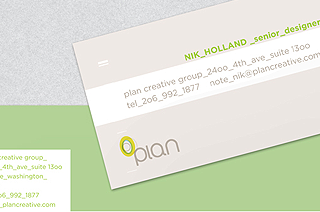 We can see the Plan logo theme used on a website and we can see the simplicity of the business card design and the free letterhead template being used to inspire a clean, simple grid for your blog or corporate website. Here’s the best part. Want to use Plan just as it is? Call us with your information and we’ll place it for free as long as you order business card printing through Inkd. That’s right. 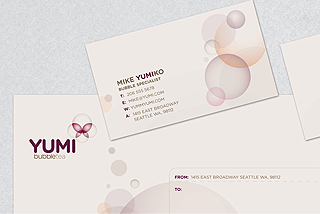 Order business card printing through Inkd and we’ll do all the graphic design for you. FREE. 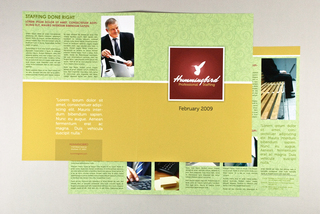 This brochure is perfect for any general business or professional use. It showcases a staffing agency but could represent many types of professional industries. Just change the text and use this printable template for just about marketing need. 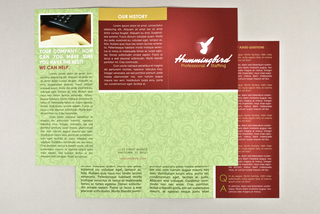 The serious color palette and light background adornment convey an image of a professional company. This flyer is perfect for any business marketing flyer template. 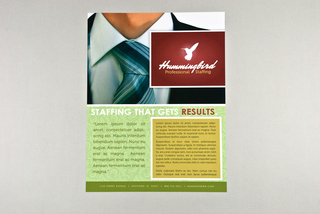 Use this flyer to display company information and success rates. You can remove the logo and fictious company name and insert your own name. Save thousands with this professional marketing template. 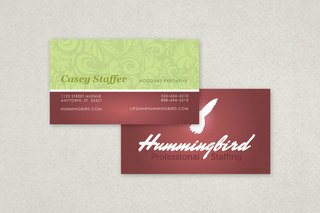 This business card design is versatile enough to be used for any marketing or business initiative. You can remove the logo and fictious company name and insert your own name. 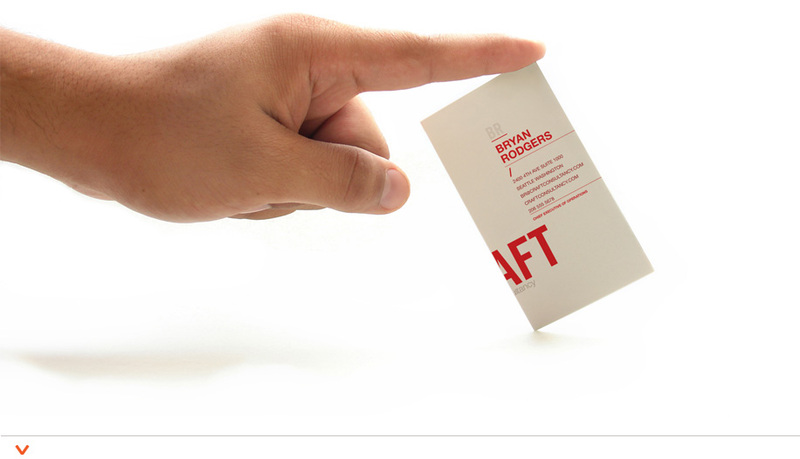 This business card template was professionally designed by a leading graphic designer. This postcard template is a standard size and is easy to customize. You can change the logo and the text to create a beautiful postcard which didn't take hours to create. The colors and layout of the template are versatile as they are but can also be changed to suit your needs. 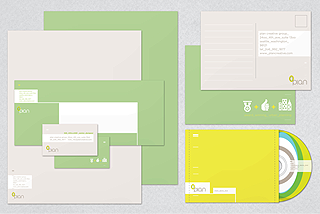 This free layout template was created by a leading graphic designer. This free newsletter is perfect for any business marketing newsleter template because the color and overall layout of the newsletter are versatile and easily customizable. You get the actual graphic design file so you can make any changes you want. Place your own logo and company name into this design and you have a professional newsletter template that is ready for print. 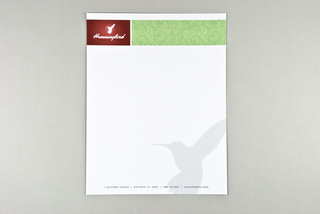 This letterhead template is a standard size and is easy to customize. You can change the logo and the text to create a beautiful and useful letterhead without spending hours on desktop publishing design. The colors and layout of the template are broadly appealing but can easily be changed to suit your needs. Use this professional graphic design template however you need! 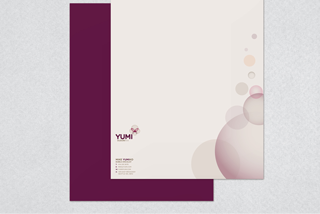 You can download this free envelope design to go with the letterhead template and you'll have great design which you can then customize to suit your needs. 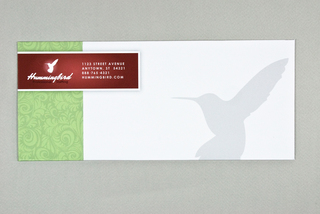 This is a standard sized postage envelope and each aspect of the layout may be changed as you desire.